I have been licensed in the Commonwealth of Virginia since 1991. I also hold a Virginia Title Insurance License since 1985. With the knowledge of the real estate market, title examination and settlement procedures, I can provide you with the utmost quality service that you deserve. As a lifelong resident of Fauquier County and an avid volunteer in my community, I know the area and am ready to serve you. CRS – Certified Residential Specialist – Only 5% of REALTORS hold this designation. 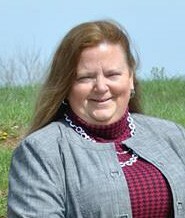 Over the years, Audrey has participated in many community and school endeavors and currently volunteers at numerous events during the year, to include the Fauquier Food Coalition, The FISH school supply program and the Fauquier Fair as well as events sponsored by the Association and her office. 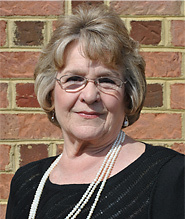 A native of Virginia, Audrey has been based in Warrenton her entire Real Estate career. Audrey has two grown daughters and now has 5 grandchildren.